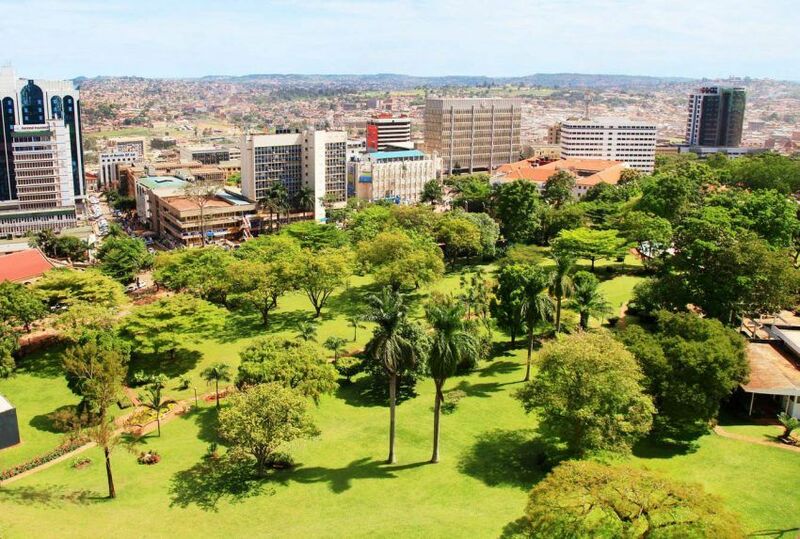 A small and landlocked African treasure, Uganda was famously called ‘a fairytale’ by no less an authority than Winston Churchill. 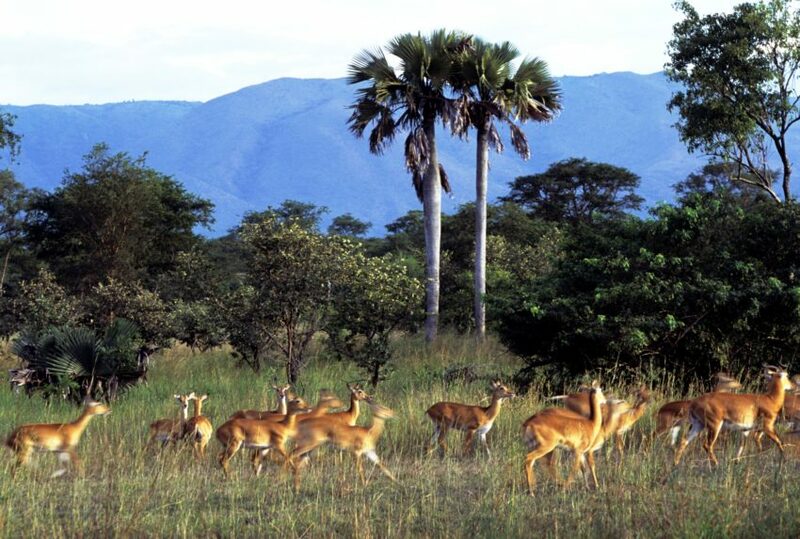 The variety of its landscapes and cultures is extraordinary, as is its wildlife. 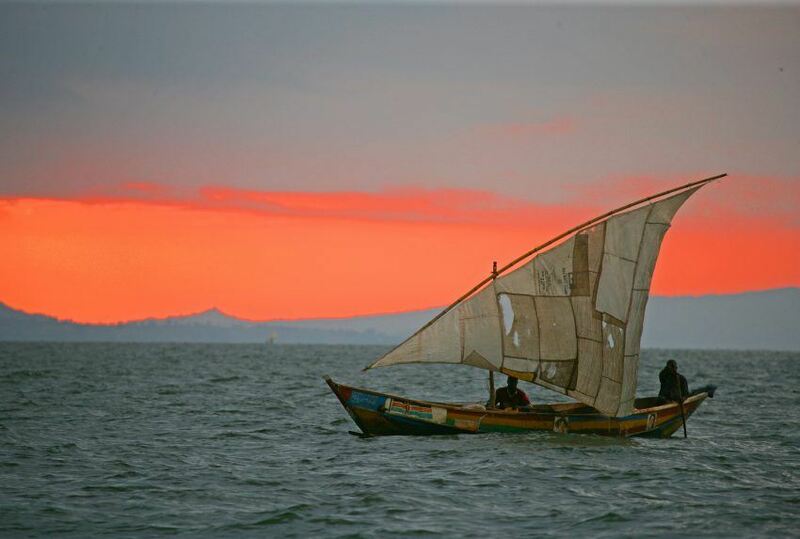 Uganda, of course, claims much of the northern shore of Lake Victoria. 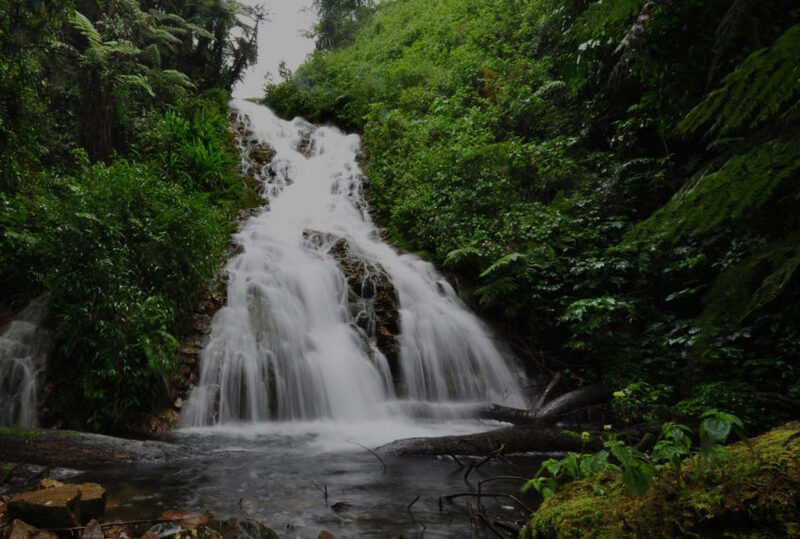 For those looking for a real mountain gorilla experience, Bwindi Impenetrable National Park is a must. 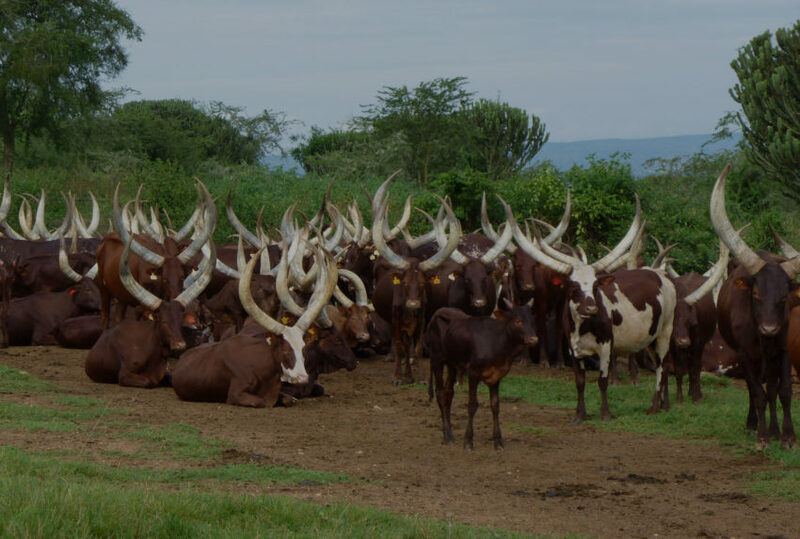 There is, however, far more to Uganda than these better-known areas. 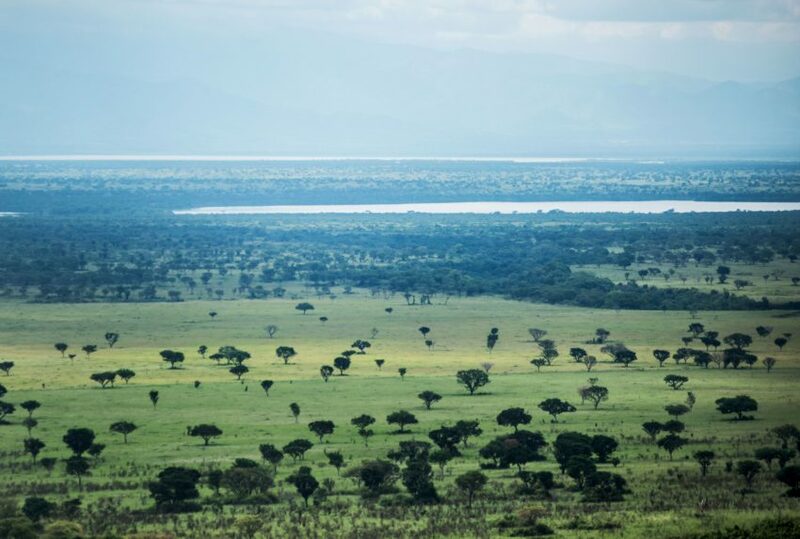 Lake Mburo National Park is a beautiful reserve of five lakes, the swampland surrounding them and areas of savannah, with wildlife including crocodile, hippo and zebra. 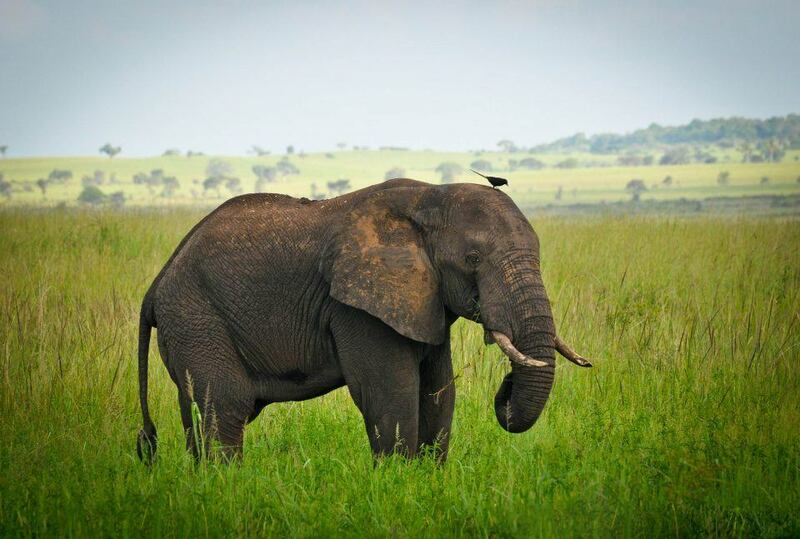 Murchison Falls National Park, Uganda’s largest at 3,840 square kilometres, makes the most of its size and hosts healthily large populations of elephant, buffalo, lion, white rhino and much more besides. 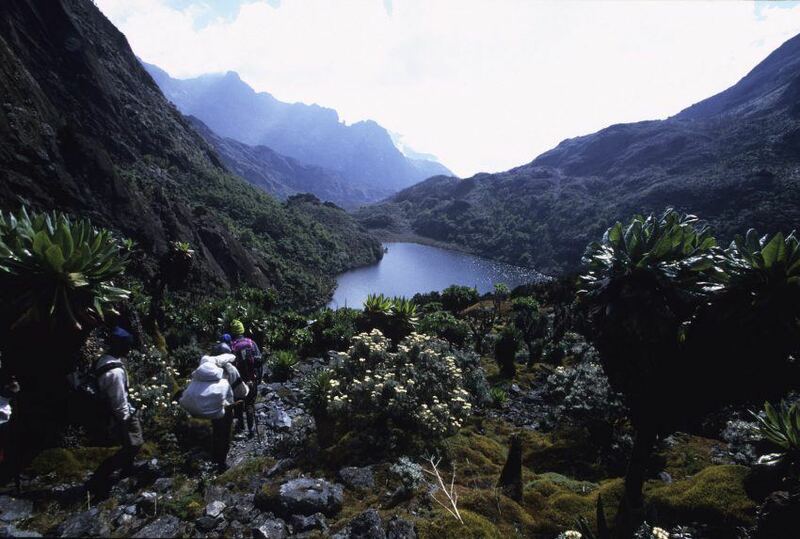 Rwenzori Mountains National Park presents an entirely different experience: at a significant elevation, the landscape here is glacial, known locally as the Mountains of the Moon, and is a place like no other. 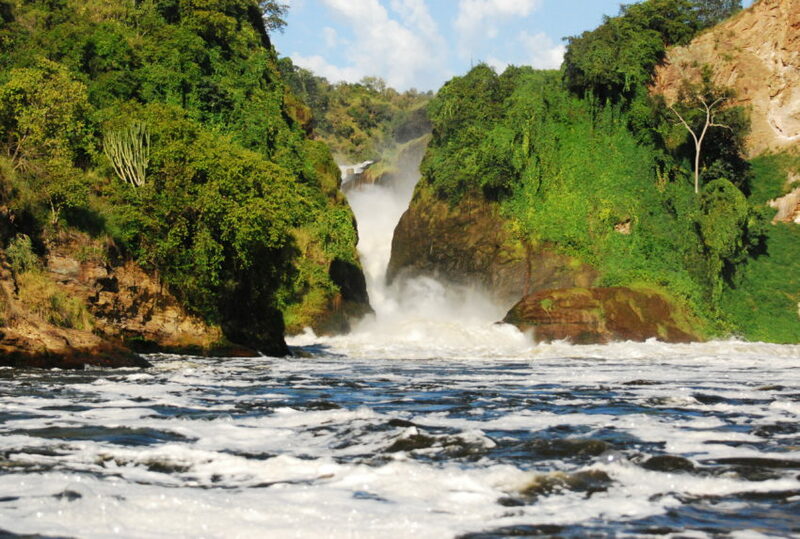 Accommodation in Uganda is very good indeed and varied enough to guarantee something for every taste. 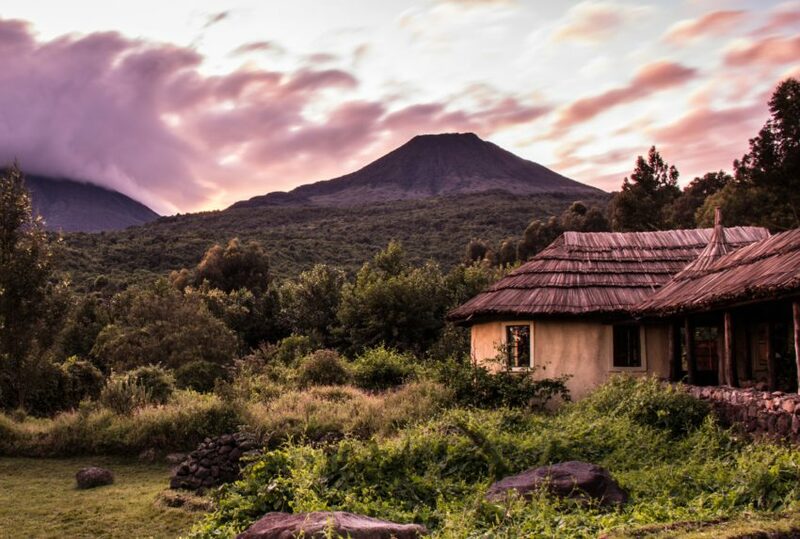 For those visiting Bwindi for the gorilla, Clouds Mountain Gorilla Lodge is not only perfectly located but offers homely luxury and innovative thoughtfulness about its place in the community and landscape. 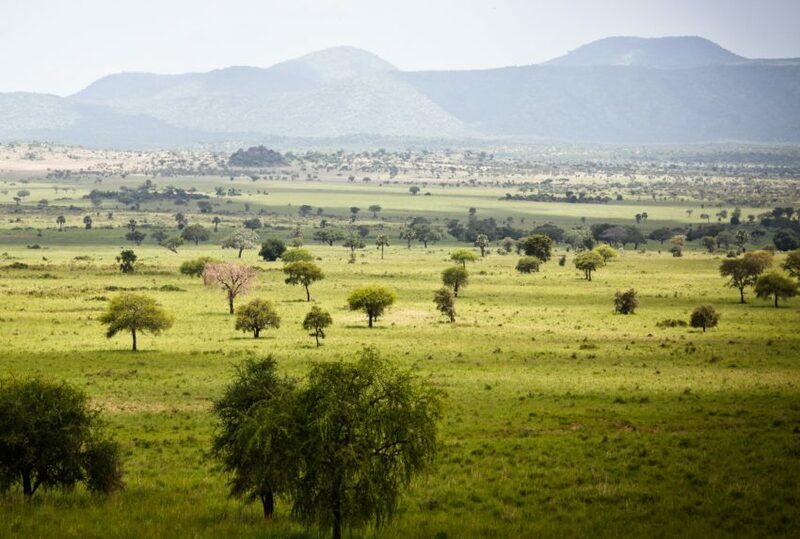 There are a good number of safari lodges and camps throughout the country, as well as good hotels in Kampala. There are no resorts as such, but a boutique hotel such as Emin Pasha offers everything a resort can. 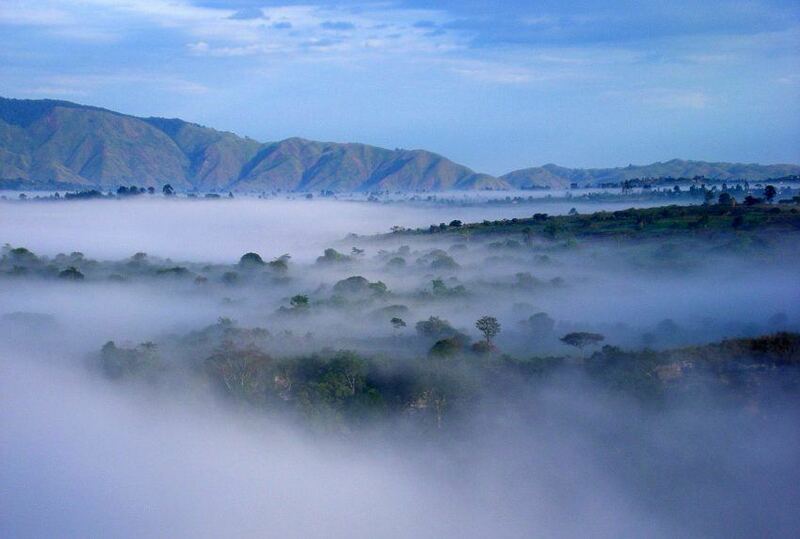 Trek into the jungle to experience gorilla in their natural habitat; take a boat trip or go birding on Lake Mburo; experience the bustling, energetic streets of Kampala; head into the Mountains of the Moon for bracing wilderness – Uganda offers a fantastic range of experiences and activities. 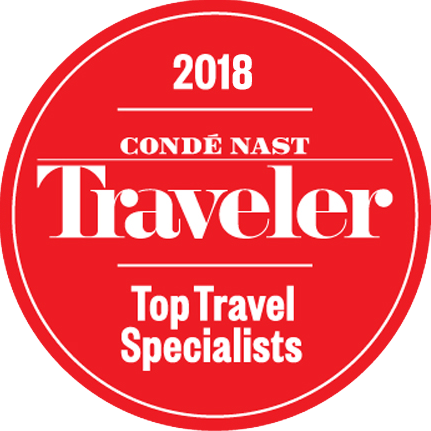 If you would like to find out more about any of our luxury and frontier Uganda destinations, then please contact us today.